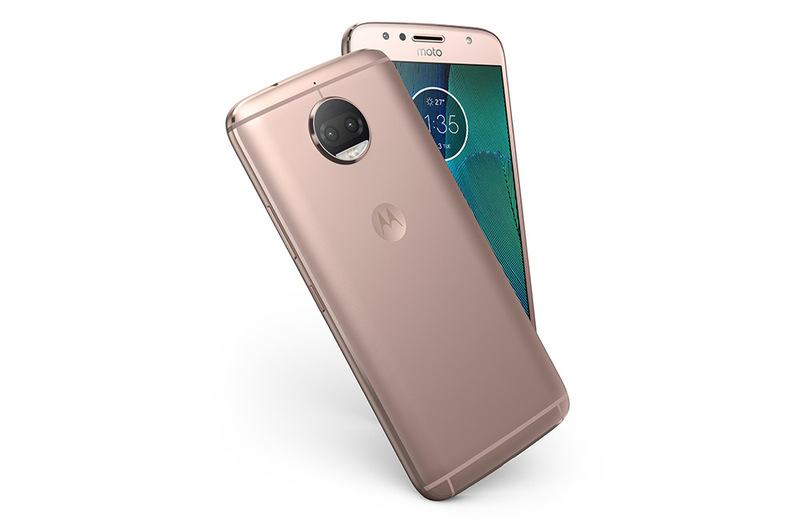 Motorola announced special editions of its already-solid Moto G5 line today. 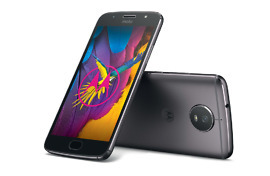 The new phones are the Moto G5S and Moto G5S Plus. Both will eventually arrive in the US (this Fall), but are targeted internationally at the moment. So how do these “special” versions compare to the originals? Well, they have been given subtle upgrades throughout. 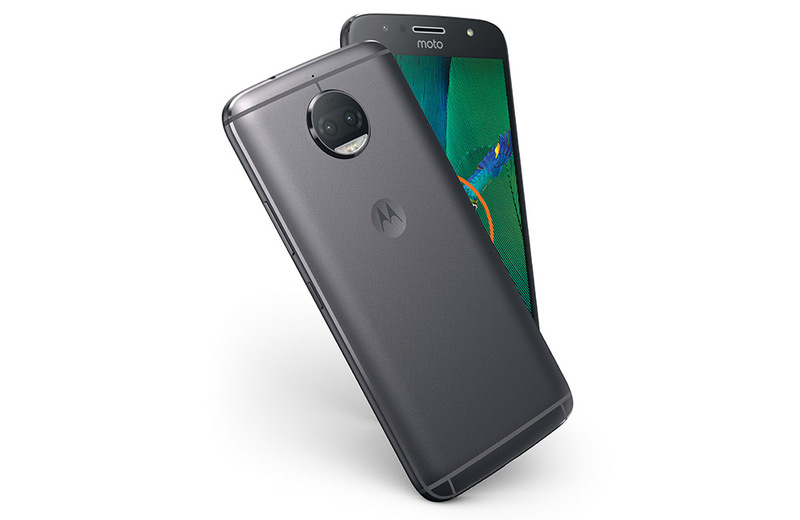 The regular Moto G5S now has a 5.2-inch FHD display, 3000mAh battery, 3GB RAM, and 16MP rear camera. 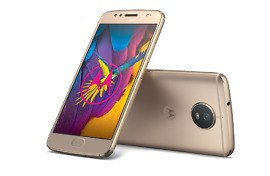 It still runs the Snapdragon 430 with fingerprint reader, and comes in grey or gold. The Moto G5S Plus jumps up to a 5.5-inch FHD display and now has dual 13MP cameras. Outside of that, the 3000mAh battery is still there, as is the Snapdragon 625, and fingerprint reader. And that’s sort of it. They both still have aluminum bodies, a familiar design, and what should be a reasonable price. US pricing wasn’t handed out today, unfortunately. Be sure to read our Moto G5 Plus review to get a feel for these new phones.